Colombian rock star Juanes and Italian tenor Andrea Bocelli will be serenading Pope Francis during his visit to the U.S. in September. The performance will take place in Philadelphia and is part of the 8th World Meeting of Families, an international Catholic event of prayer and celebration. Joining Juanes and Bocelli will be the Philadephia Orchestra to welcome Francis on his first trip to America. 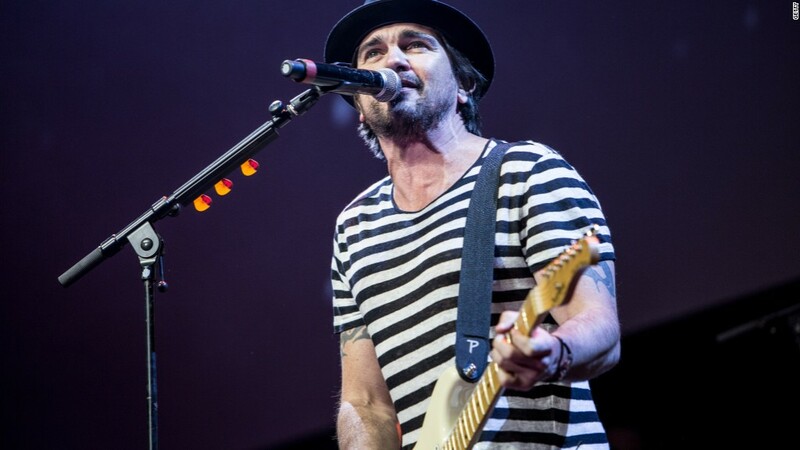 "I am profoundly honored by the invitation to sing for Pope Francis," Juanes said in a statement. The two-time Grammy award and 20-time Latin Grammy award winner also took to Twitter, writing, "It's a great honour to be performing for @Pontifex in Philadelphia @WMF2015! #WMOF2015 #FestivalOfFamilies." 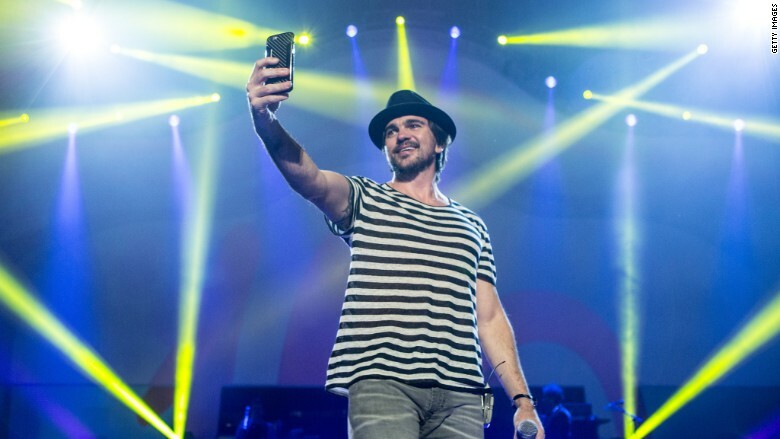 Juanes, who has sold over 16 million albums worldwide, is regarded as the leading all-Spanish language rock artist, with LA Times calling him, "the single most important figure of the past decade in Latin music." Bocelli, an Italian classical tenor, has sold over 80 millions albums worldwide, and was honored the Hollywood walk of fame star. He received Billboard's 2014 Lifetime achievement award. "I'm thrilled such incredible talent with tremendous global reach can join us," Philadelphia's Mayor Michael Anthony Nutter said during a press conference in Rome, where the announcement was made. During his trip, the pope also will be stopping in Washington, D.C., and New York.